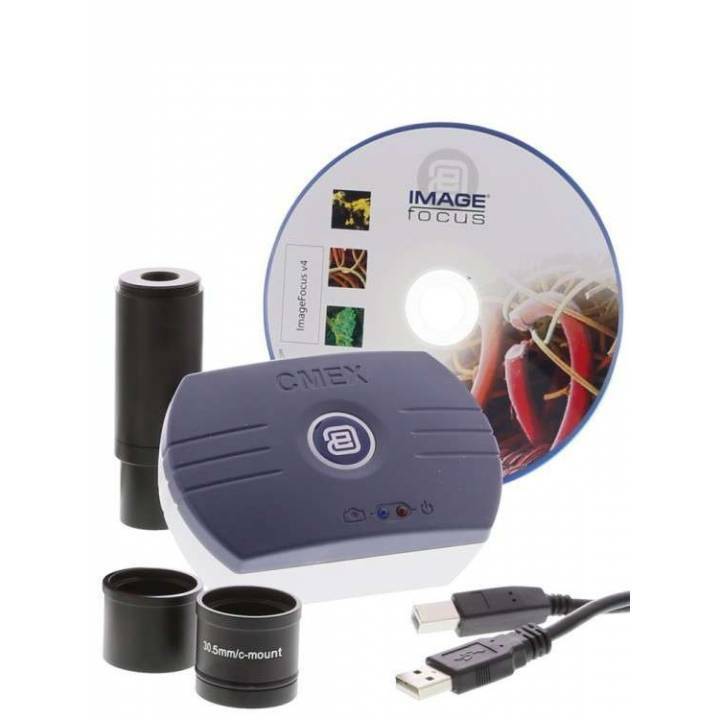 Digital photo camera Euromex CMEX DC.1300-C. 1,3 MPx and USB format. 2592 x 1944 pixels. Includes software Image Focus v4 and cable for connection to a PC.